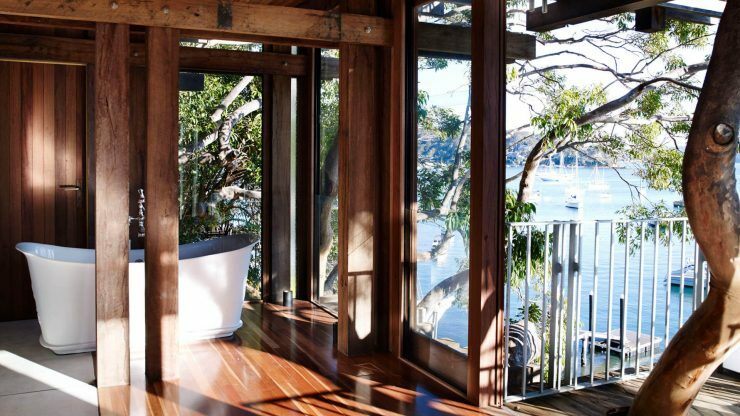 Planning a trip to Sydney anytime soon? If you are, have you thought about the best places to grab a bite or rest your head? Sydney is an amazing city that has a lot to offer and saying that your options are numerous is a bit of an understatement. If you need advice on how to go about your Sydney stay, keep on reading. Who knows, maybe you’ll find your favorite spots that you’ll want to visit again and again. With a city as big and diverse as Sydney, you really won’t have to worry about where to find food and drinks that will suit your taste. However, if you have no idea where to stop by, you may want to check out the following places. 10 William Street in Paddington will make it to the top of your list. Simple yet friendly atmosphere spiced up with delicious wine, and Italian cuisine is a pure delight. If you want grandeur, pay a visit to 12-Micron where you’ll be able to taste desserts late into the night. 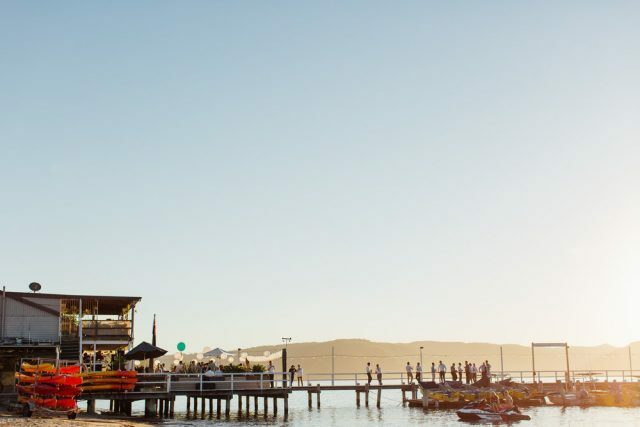 A personal favorite is the Boathouse in Palm Beach, where the laid-back atmosphere and the food and drinks, out of this world. There’s an excellent Greek restaurant called 1821, so if you want something different for your palate, this should be your stop. 1989 Kitchen & Arcade will get you into the old-school groove with burgers and games while 2KF is the hotspot of the city if you want a great cup of coffee. Again, there’s something for every character and every budget in Sydney. If you’re looking for a cheap place to stay, Airbnb is the best option for you. After all, you’ll get to stay with the locals and get the first-hand info on the best places for fun in Sydney. If you’re into camping, you can always opt for a Cockatoo Island camping site. Sydney Harbour YHA is one of the most popular yet very reasonably-priced hostels with an incredible view. Royal Hotel in Randwick is an excellent middle-ground option when it comes to price as well as the location. If you can’t decide whether you want to be closer to the outer city beaches, this is the place to book your room. Of course, if you want real luxury on your trip, you can’t go wrong with The Park Hyatt in The Rocks or the InterContinental. For some more privacy, consider booking a secluded Palm Beach holiday house to get a real high-end experience and a breathtaking view just for yourself. Sydney is a city of a thousand beaches but if your stay there is limited, make sure to at least visit Bondi Beach, which offers numerous attractions, fun activities, water sports and, of course, pristine waters and relaxing stretches of sand. 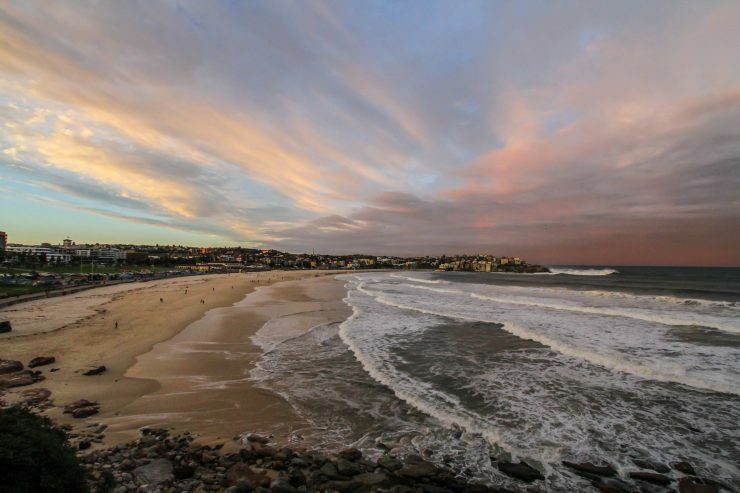 If you can squeeze in the Bondi to Coogee coastal walk, you’ll love it! 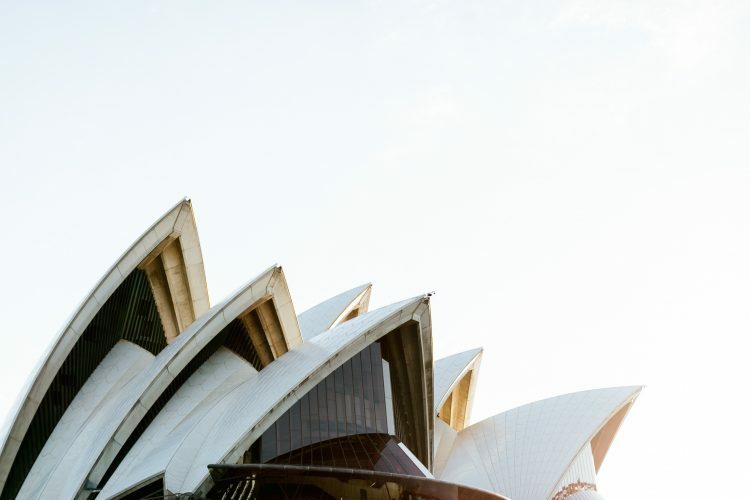 An obvious choice would be to head to the iconic Sydney Opera House and witness the legendary architectural gem yourself and see a play if possible. If you’re a nature lover, Sydney Botanic Gardens won’t leave you disappointed. For travelers who want to learn more about the city, Government House should be a must-stop. For the ultimate shopping experience, visit the Queen Victoria Building. And if you want to observe the city’s landscape in the most mesmerizing way possible, go straight to the Sydney Tower Eye. The only flaw that the city of Sydney has is the fact that there’s just too many incredible sights to see and places to visit. However, this only means that you’ll always have a reason to come back. Many restaurants and cafes are waiting for you to discover them. Moreover, Sydney’s nightlife is undoubtedly an experience of a lifetime. Explore more of the popular as well as locals’ favorite beaches. Visit the National Maritime Museum and SEA LIFE Sydney Aquarium. Absorb the magical atmosphere of Blue Mountains and explore the mysteries of Jenolan Caves. And every time you come back, there will always be some new experience to look forward to. To make the most out of your trip to Sydney, make sure that you plan your itinerary properly. It can be tempting to try and fit everything of interest in one go, but if you want to truly enjoy your stay, you have to be realistic. There’s always the next time, the one after that, the one after that, and so on. Travel well in Sydney, my friends! Roxana Oliver is a travel enthusiast and lifestyle consultant and a frequent contributor to followsummer. She is all about the healthy lifestyle, loves to run with her husband and dogs and has fun cooking exotic meals for her family way ‘down under’! Find out more about her writing, by following her on twitter and facebook. She is also one of the editors at Highstylife Magazine.